This MOD holds 18650 dual batteries which have the ability to deliver up to 150 watts power. The battery bay comes with a magnetic cover that is easy to slide off, thus, allowing the user maximum convenience when changing batteries. 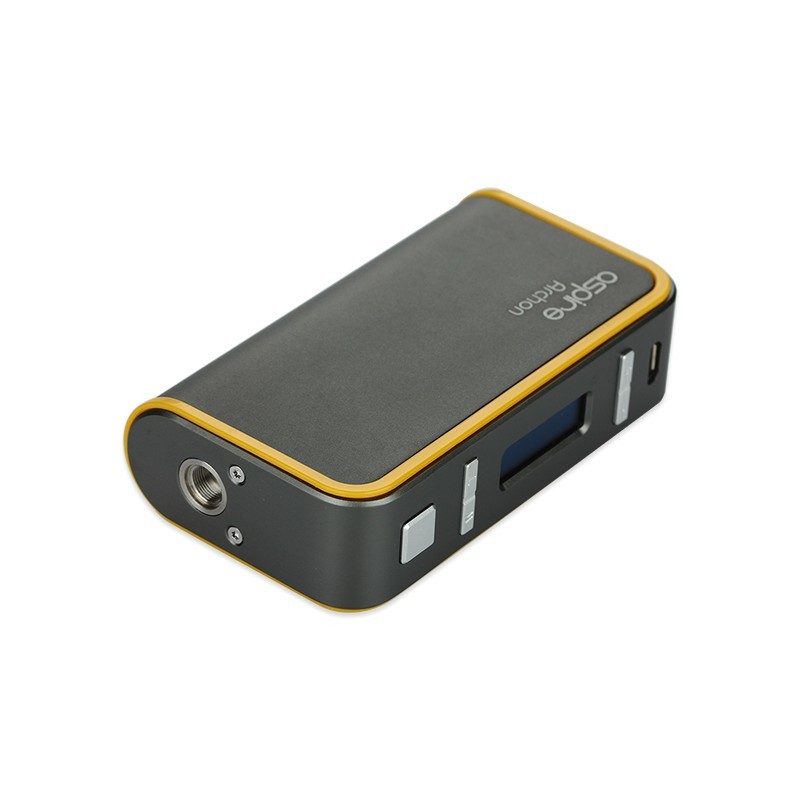 The MOD comes with one Micro-USB charger, should your batteries run low. Coming in an ergonomic design, this MOD feels firm in your hands. Therefore, it’s not easy to for it to slip and break. Other than that, it comes with a child lock. The ARCHON 150W MOD is surely simple, but this does not mean that it doesn’t got what it takes to enhance you vaping experience. With just the click of button, you can switch from wattage mode to temperature control mode. The buttons on this device allow you to customize you vape. You can lock, unlock, choose coil material, adjust wattages, and enter or exit stealth mode, all achievable through the press of a few buttons. To customize, it doesn’t require to connect to your computer. The 0.86 inches OLED screen allows you to easily set your firing mode, just the way you like it. However, it does come with a Micro-USB cable. This can be used to connect to a computer for firmware upgrades. This MOD allows you convenience like no other. It allows you to customize the firing profile, using the CFBP feature. You can set it to read certain wattages for a given period, after which it ‘ll cool just to the pre-set level. It allows you to fire at up to 150 watts and a range of 100 to 315 degrees Celsius, if you’re operating in the temp control mode.